Although they were not Ahmad Jamal's first recordings, the 1958 Pershing and Spotlite performances marked the beginning of his success. 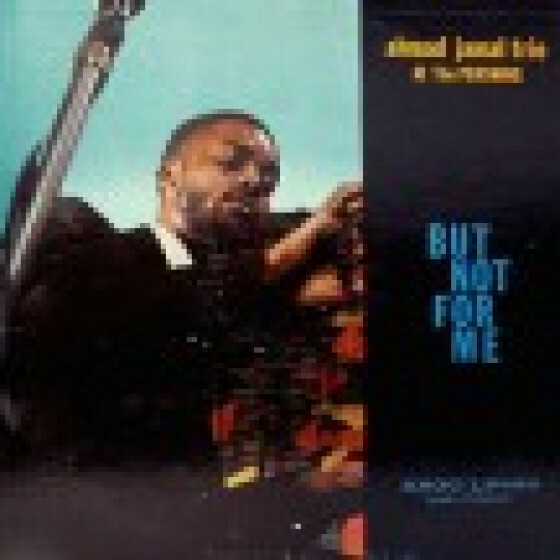 The original album, "But Not For Me" (1958), taped at the Pershing Lounge in Chicago, included eight of the 43 tunes played by the trio, which were carefully selected by the pianist himself. Two years later, the album's success tempted the original producers to release eleven more tunes (#9-19), which were again selected under the supervision of Jamal. This CD features all known material plus a rare bonus track assembled on CD for the first time ever on CD. (*) Bonus track, an edited version of the Pershing's "Poinciana" originally issued on a 45 rpm single. 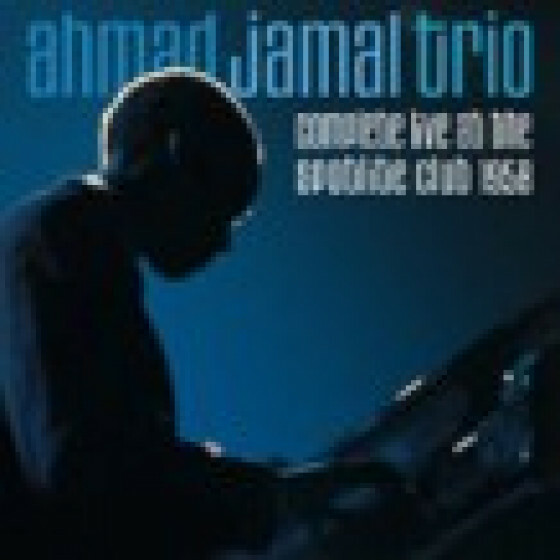 Ahmad Jamal (piano), Israel Crosby (bass), Vernell Fournier (drums). 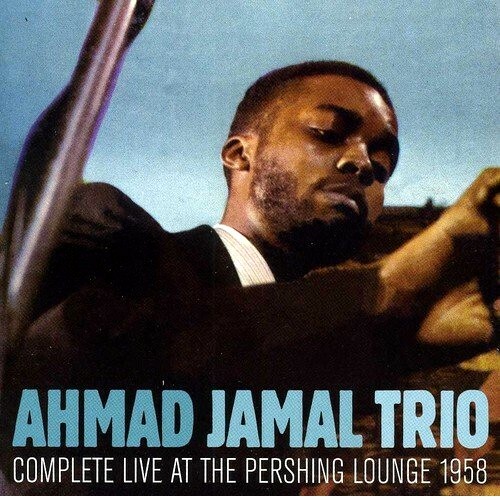 "Recorded at the Pershing Club in Chicago, IL, Jamal's third album (including the hit "Poinciana") was the turning point in his career. His liberal use of silence influenced many jazz musicians, including Miles Davis."